Cape Cod Oceanview Realty is one of Cape Cod’s premier real estate sales and vacation rental companies. 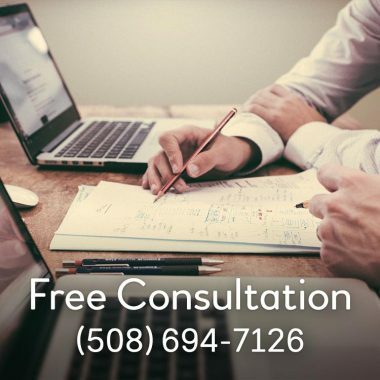 Consulting with us regularly since 2013, we have saved Jim and Susan many thousands of dollars by reducing their reliance on paid search and increasing their search engine traffic by 125%. To streamline their rental department, we built a custom integration with their third party rental software, allowing their staff to manage their large inventory of rentals from one central database. On the sales side, we added the Cape and Islands MLS feed to their website using the popular IDX Broker platform. This puts powerful lead tracking tools at the fingers of their sales agents, increasing productivity. 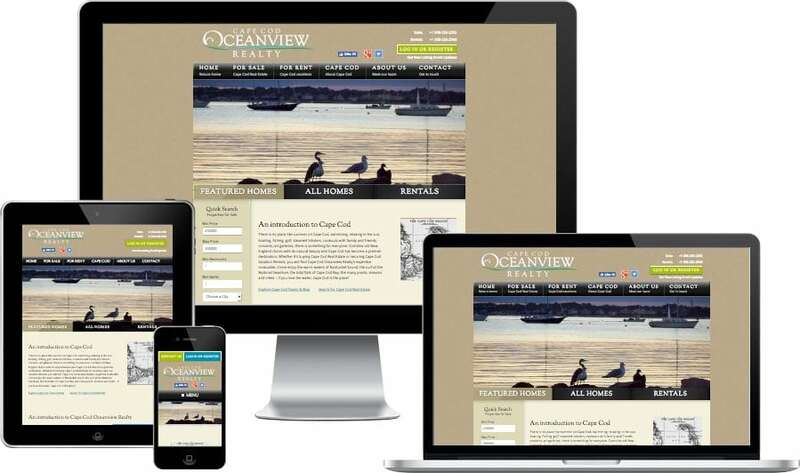 Cape Cod Oceanview Realty continue to invest in their online presence, making them one of the top producing real estate agencies on Cape Cod. © 2019 Community Web Development Inc.